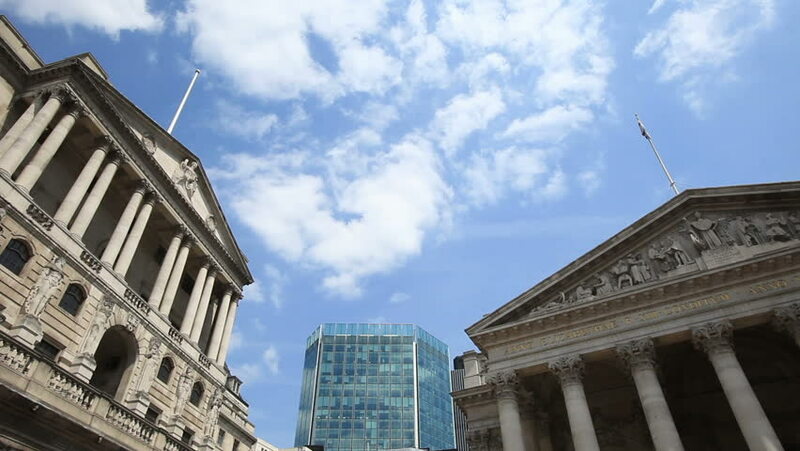 Time lapse video footage of key London financial institutions past and present including the Bank of England (left), The Royal Exchange (right) and The Royal Bank of Scotland in the background centre. hd00:28Zoom into the Bank of England and Wellington. Statue of Wellington in front of the Bank of England and the Royal exchange. Zoom in to the bank and Wellington. 4k00:24Bank of England, the Royal Exchange in London, the UK. Financial and business heart. hd00:08Tricesimo, Italy / Tricesimo, 14/02/2018: photos of the tricesimo cathedral on a sunny day.